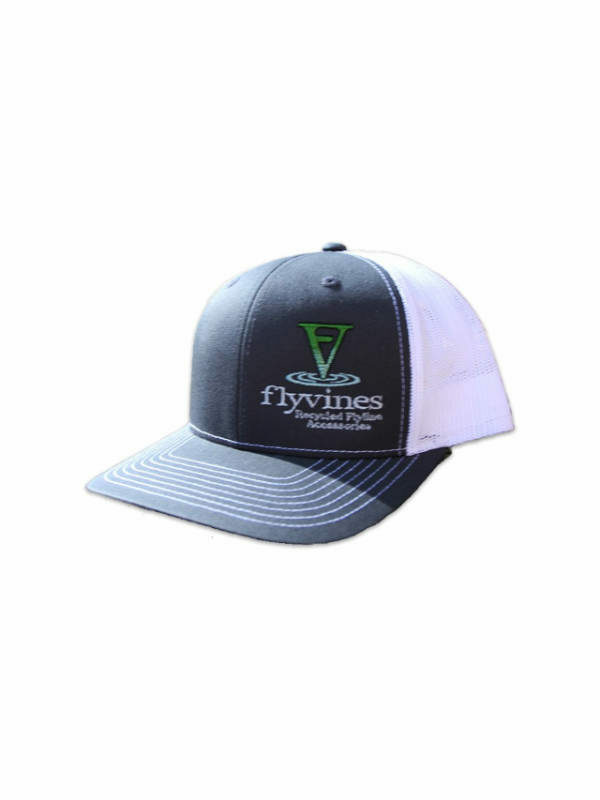 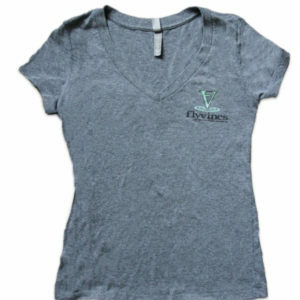 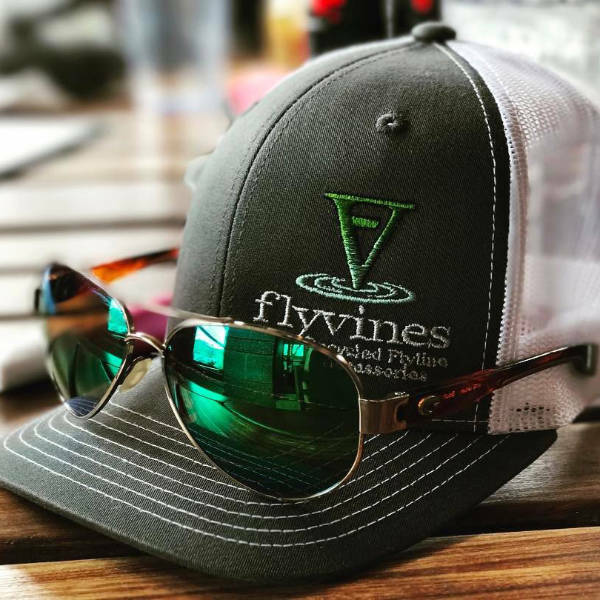 You asked for it, so we listened, and you can now rock your very own Flyvines Gear! 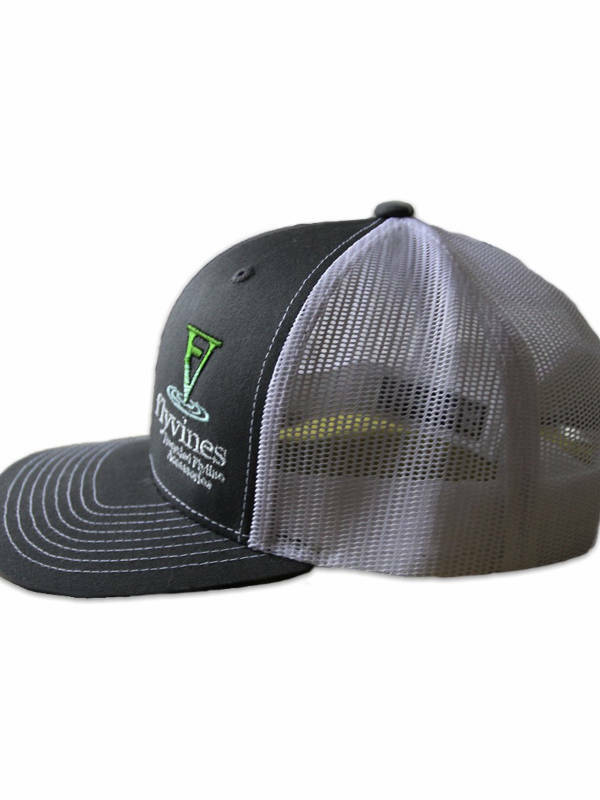 We change out the colors, and styles about every three months, so if you like something you see, you better order it up before it is gone! 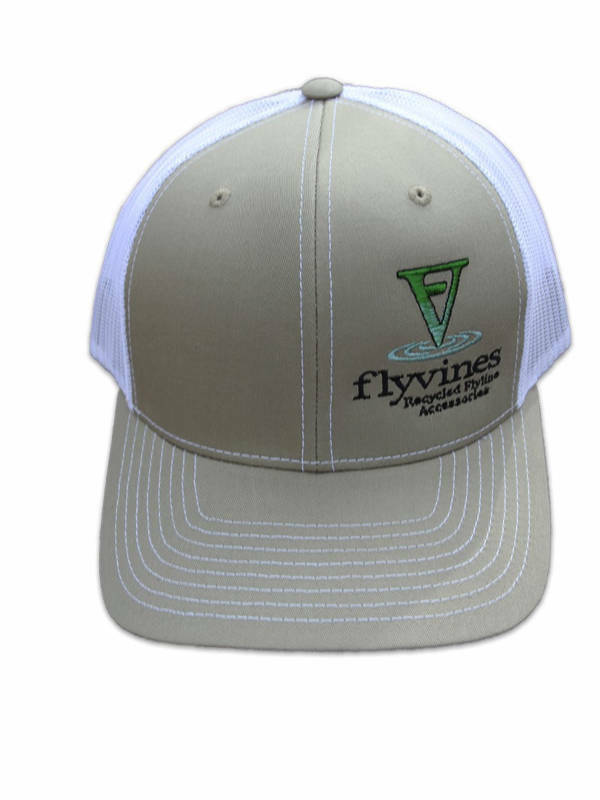 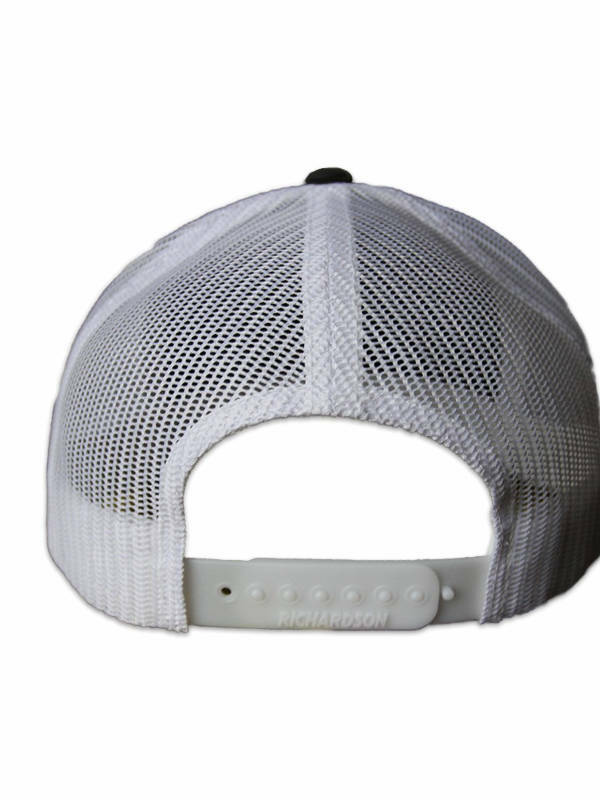 We offer the best fit hat in town (Richardson) that seem to look great on both men and women. 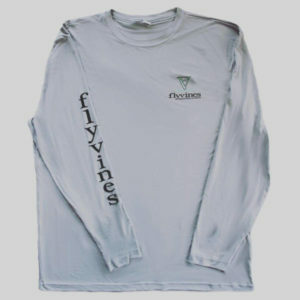 We currently offer them in tan and charcoal, but supplies are limited, so order them while we still have them in stock.